Lesley Earles is a graduate of Northwestern College where she completed her undergraduate degree in Instrumental Music Education. Throughout high school, she was drum major for 3 years, band president for 2 years, and choir president for 1 year. She directed the orchestra for the pit for 2 years, directed pep bands, and was student conductor and teacher’s assistant for the band and choir her senior year. 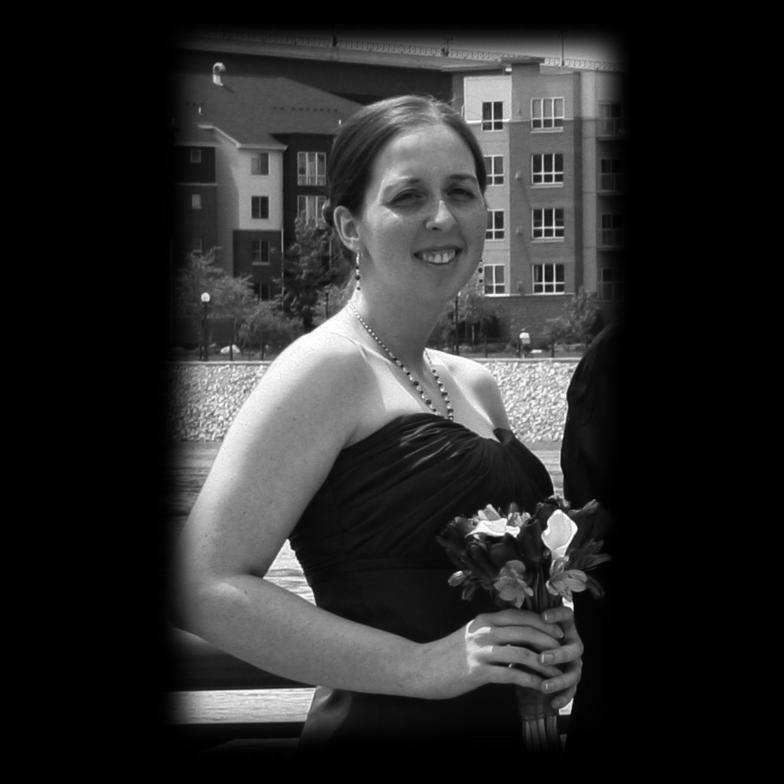 She has had numerous opportunities with different music ensembles including being involved in honor bands throughout high school including the University of Minnesota Honor Band, marching two years with the University of Minnesota Marching Band, performing in Northwestern College’s orchestra, flute choir, Symphonic band, and various small ensembles. She also has toured throughout the United States and Australia. Although instrumental music is her focus, singing has always been a passion of hers, and she took part in many choirs and small vocal ensembles throughout high school, including the prestigious Dorian Vocal Festival at Luther College in Decorah, Iowa under the direction of well-known vocal teacher and conductor Weston Nobel. Lesley has been teaching for the past 15 years where she has taught various age groups and abilities. She has won numerous awards such as the John Philip Sousa award, the National Choral award, and various educational scholarships, as well as having profound opportunities such as student conductor of the Symphonic Band for Fall 2010 at Northwestern College. Lesley has extensive knowledge in alternative music ensembles including conducting a handbell choir, performing with a Javanese gamelan, owning and performing on indigenous instruments such as the didgeridoo and ba-wu, and plans in the near future to take up bagpipe lessons. She is also the Director of Band and Instrumental Music at Thomas Edison High School in Northeast Minneapolis. She currently resides in the Twin Cities with her husband, Mat, where she hopes to spread her knowledge, love, and enthusiasm for music.